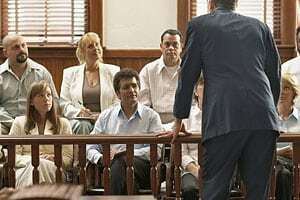 Settlement v. The Jury – Which is Best? You are here: Home / Motorcycle Accident Attorney Blog / Settlement v. The Jury – Which is Best? As your motorcycle accident attorney, it is our job to collect all of the evidence of your damages, preparing for the possibility of going before a the jury for a verdict from the onset. The evidence of damages includes your lost wages, damages to your motorcycle and any personal property, evidence of permanent disability, records documenting your medical treatment and rehabilitation, and certainly evidence of your present and future pain and suffering, as well as photos depicting the injuries and any resulting scars. For this reason, pictures of all injuries, and scars should be saved. 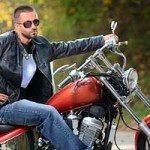 Once we have collected and summarized all of your motorcycle accident related damages, we then send a demand package to the insurance company in hopes of a motorcycle accident settlement. 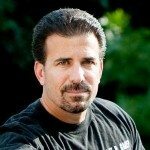 It is our belief that a large portion of the motorcycle accident cases should settle at some point prior to trial; if the motorcycle attorney is committed to putting forth the time and effort required to keep your case moving toward settlement, as opposed to ending up in front of a judge or jury. We have come to realize that the quicker a case can be resolved, assuming a happy client, then the more likely referrals will follow. Settlements and verdicts vary, but you can be confident that we will always be looking out for your best interests no matter which direction your case takes us. The next time someone you know is looking for a motorcycle accident lawyer tell them they want the Cycle Attorney, Lee D. Gaber! Give us a call at 888-292-5352 and we will immediately begin working on your claim.